You don’t have to accept what “they” say you and your family can do—you don’t have to agree with what “they” say you and your family can have or be. You are God’s child and He has more than the status quo for you and the ones you love. God is powerful, His Word is boundary pushing, and His plans will always fly in the face of whatever “they” say—because what’s impossible with men is always doable with God. Never let your “chains” become jewelry you’re proud of—chains are chains! Are you “flawed”? So what! Don’t lose heart or give up—God is not finished! 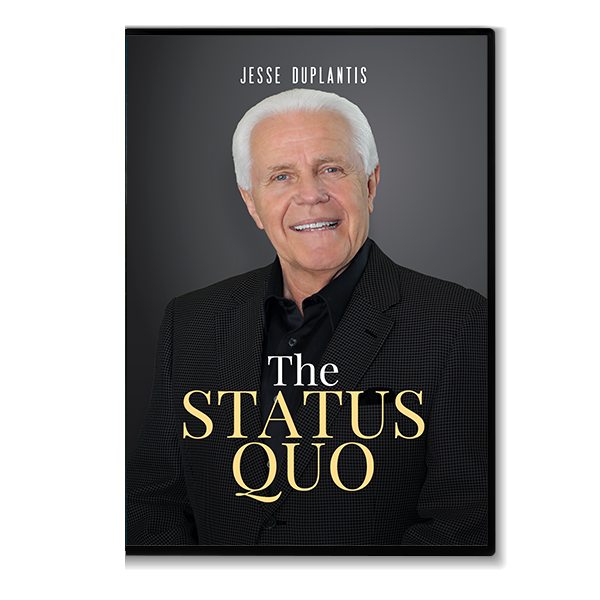 God’s plan for your life and family is worth the effort of saying “NO” to the status quo! Stretch your faith and let go of the chains that bind so that you can move forward and experience the freedom and abundance that God has for you.